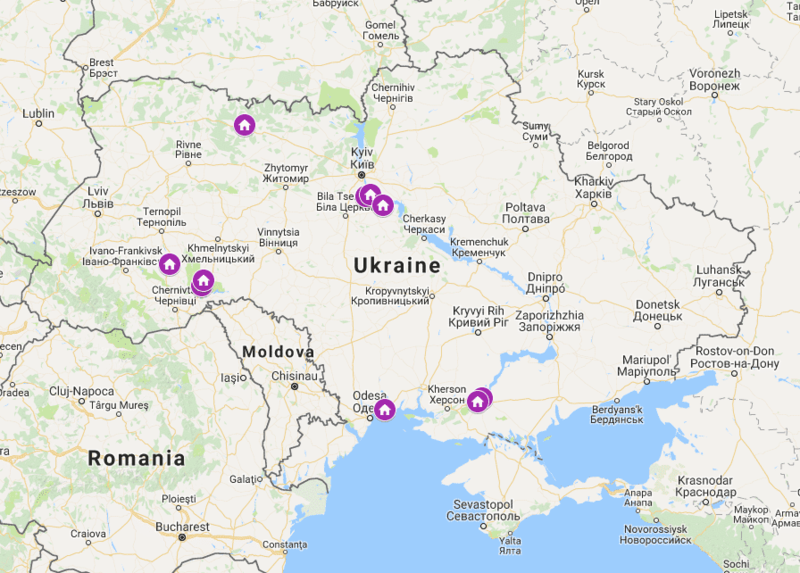 In couple of weeks eGA team in Ukraine finalises the 1st round of piloting of the information system Vulyk in 10 administrative service centres (ASC). For now, 57 employees of ASCs (administrators) are testing Vulyk and giving feedback to developers for improving the system. The most enthusiastic piloters are ASCs of Pereyaslav-Khmelnitsky, Yuzhne, Olevsk and Kamyanets-Podilsky. So far the direct interaction between developers, implementers and administrators has helped to understand the work processes in ASC even better. Therefore, the system has been adapted to fit the needs of the administrators. 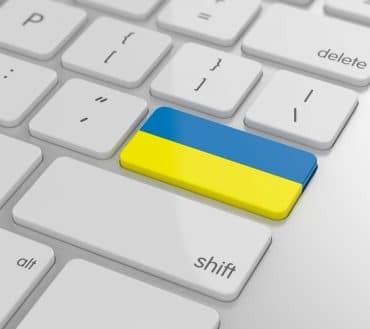 „The administrators are very enthusiastic in piloting the system and we are open to their feedback in order to develop efficient tools for them,” said Mari Pedak, the team leader of EGOV4Ukraine. “For example the administrators suggested adding consultation of customers to the system. Initially there was no measuring tool for the time that was spent on consulting the customers in fulfilling the requirements of documents for various government offices,” said Mari Pedak. The Vulyk was piloted in ASC of Ukrainka, Rzhyshchiv, Obukhiv, Pereyaslav-Khmelnitsky, Kamyanets-Podilsky, Kakhovka, Nova Kakhovka, Yuzhne, Olevsk and Chortkiv. The launch of the Vulyk in the next ASCs will be set up by the end of the year 2018. The aim of the project is to implement the system in up to 600 ASCs across Ukraine by the end of 2020. The Vulyk helps to improve the availability and quality of administrative services of ASCs by improving communication and work processes, reducing the cost of paper workflow and increasing the accuracy of data. 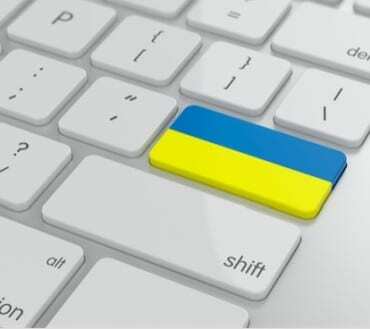 The Vulyk is implemented by e-Governance Academy (Estonia) and Soft Xpansion Ukraine LLC in cooperation with the State Agency for e-Governance of Ukraine within U-LEAD with Europe programme that is a multi-donor action of the European Union and its member states Denmark, Estonia, Germany, Poland and Sweden.